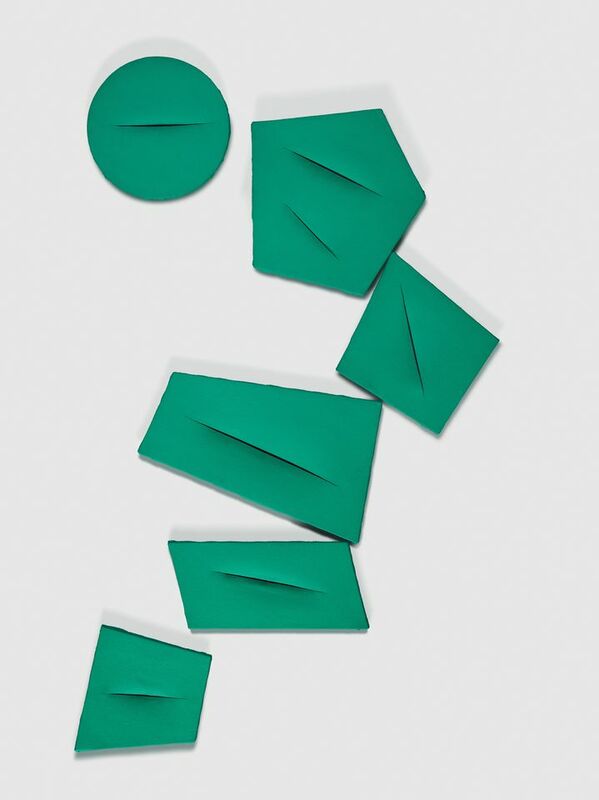 The Italian-Argentinian artist Lucio Fontana is best known for puncturing, slashing and gouging canvases in the 1940s, 50s and 60s—radical gestures that defied tradition and cemented his place in the history of post-war art. But a show this month at the Met Breuer aims to zoom out and explore his broader oeuvre, arguing that his fervid early sculptures, decorative arts pieces and monumental works planted crucial seeds for what was to come. Born in 1899 in Argentina, where his Italian father had emigrated, Fontana moved in 1906 to Italy, where he went to school and later served in the Italian army during the First World War. In 1922 he returned to Argentina to join his father’s sculpture workshop, producing colossal tombs and statues. 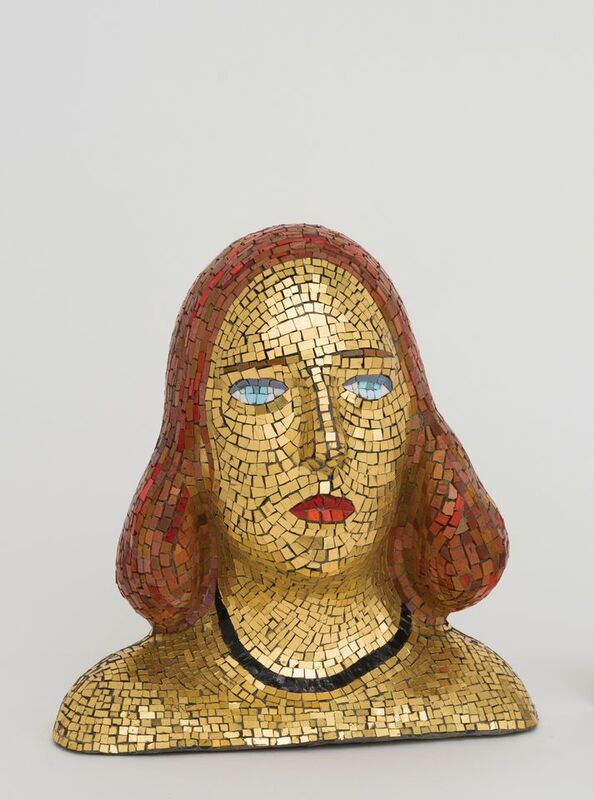 Soon he began juggling media, moving from plaster to terracotta to decorative ceramics, and churning out pieces that exploited the light effects produced by gold leaf and mosaics. The Met Breuer’s exhibition On the Threshold also delves into Fontana’s role as the founder of Spatialism in Milan in 1947, when he called for an art that would embrace the mechanical age by projecting form and colour into space. It then spotlights his most vaunted creations from the post-war period, from the punctured canvases known as Holes and the slashed Cuts series, to the deployment of materials such as copper and aluminium in the Metals series. 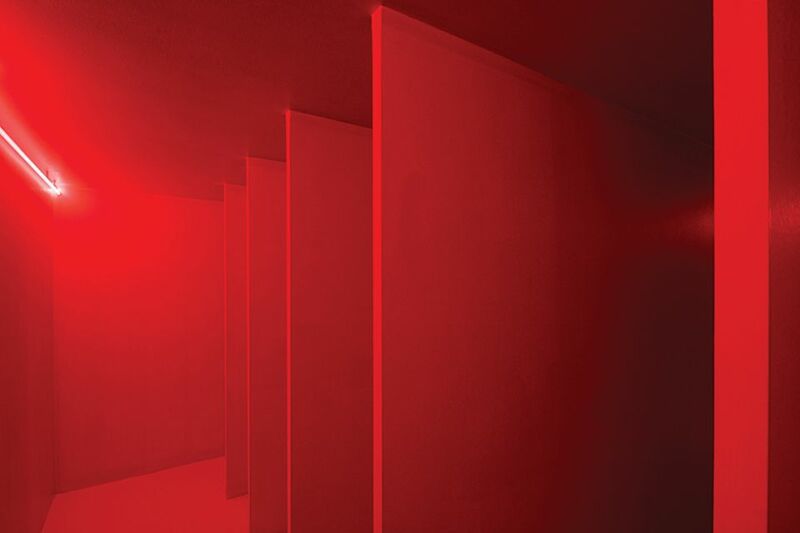 Visitors can also sample Fontana’s pathbreaking experiments with light and space, including immersive installations such as his Spatial Environment with Red Light (1967). While such works were highly influential in Europe, Candela also sees them as part of a continuum with the work of American installation artists such as James Turrell and Bruce Nauman. “He’s always trying to understand what the limits of art are,” she says. Support for the exhibition is provided by the International Council of the Metropolitan Museum of Art, the Jane and Robert Carroll Fund, and the Aaron I. Fleischman and Lin Lougheed Foundation.